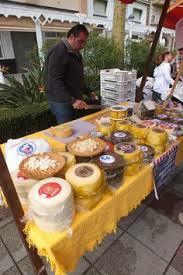 Torre del Mar will be celebrating the 8th Artisan Cheese and Wine Festival. This day out is a must for foodies. 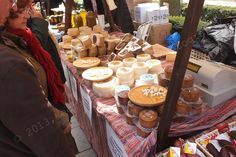 An opportunity to sample a large variety of locally sourced products: Cheese, Wines, Oils, Honey, Jams, Raisins, Sweets and Liquors. 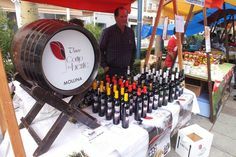 There will also be a variety of Craft Beers and Organic Products.